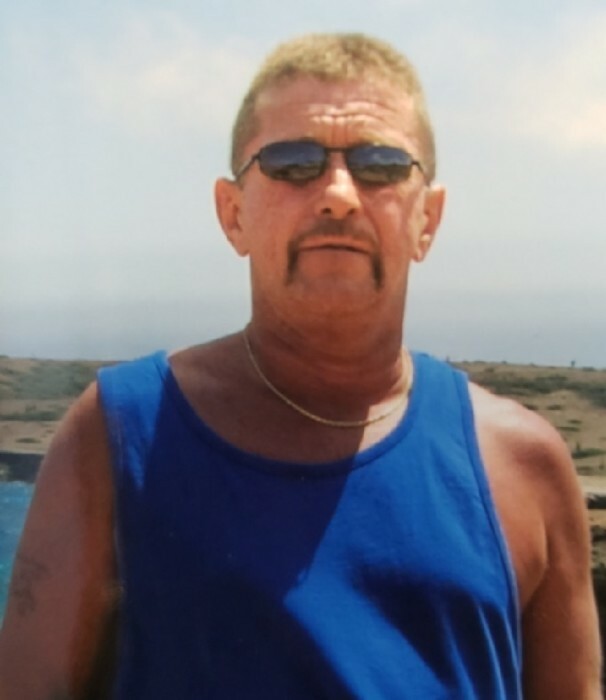 Thompson, CT- Warren P. Walsh Jr. age 67 passed away at home, Wednesday, January 30, 2019. He leaves his former wife of ten years, Tammy Bandy Walsh of Thompson and his step-son James Bugbee, three grandchildren and many nieces and nephews. He is also survived by his sister Roberta Floyd of W. Virginia. He also had a sister that predeceased him, Helena Jones of Cambridge, MA and his step-daughter Tanya M. Bugbee. He was born in Brookline, MA son of the late Warren P. Walsh Sr. and Barbara (Manley) Walsh and lived in the area for the past 12 years. He was employed as a roofer working for the John Henry Roofing and US Roofing for the past 13 years. Warren loved, vacationing in Aruba, camping, fishing and was a avid fan of the Patriots and Red Sox. There are no calling hours. A Memorial Service will be private for the family. A celebration of life will be held Saturday February 16, 2019 from 1-4 pm at the Pointe Breeze Restaurant , Webster, MA. Please omit flowers, donations in his memory may be made for Pancreatic Research. The Shaw-Majercik Funeral Home, 48 School St., Webster, MA has been entrusted with his arrangements. A guest book is available at www.shaw-majercik.com where you may post a condolence or light a candle.